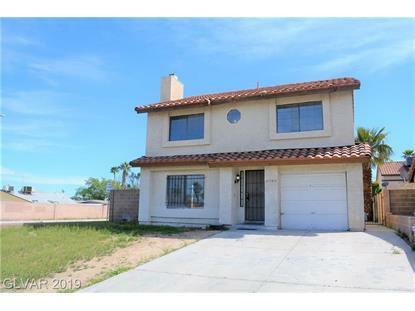 for $229,999 with 3 bedrooms and 1 full bath, 1 three quarter bath, 1 half bath. This 1,774 square foot home was built in 1984 on a lot size of 0.1 Acre(s). 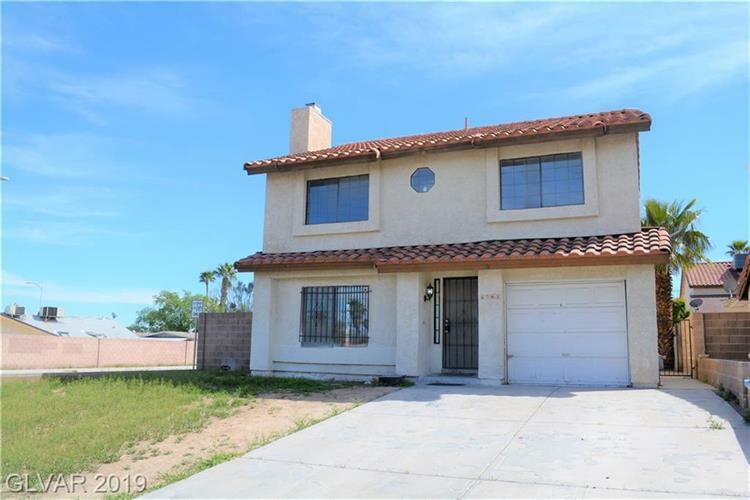 Great Corner Home with NO HOA~Minutes to the Strip, Shopping, Restaurants, School, Parks~3 Bedrooms~2.5 Baths~Tile Roof~New Carpet~Tile Floors thruout first floor and all baths~Large Living Room with Fireplace~Family Room~Loft Upstairs can easily converted to 4th Bedroom~Priced to Sell, Make an OFFER TODAY!!! !